The best truffles in the world are the white truffle d’Alba, found mostly in the countryside outside of the Piedmont city of Alba. The best truffles in the world are the white truffle d’Alba, found mostly in the countryside outside of the Piedmont city of Alba. Much more rare than their black counterparts, the white Alba is highly aromatic and delicate. Can Domingo head chef Giuseppe Vivacqua had the opportunity to meet up with some truffle hunters earlier in the year – eventually befriending a jolly farmer enamoured with the local wine who also happened to be a top truffle procurer. 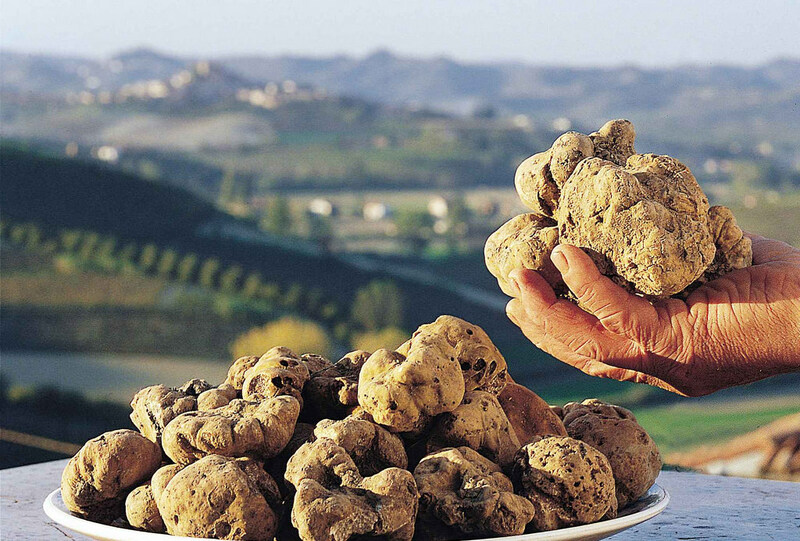 With a direct line to the best truffles in the world, at the end of September 2015 Can Domingo will take their first delivery of this rightly celebrated Italian delicacy. Last year Beppe and Andrea paid a visit to Turin to meet with the Can Domingo wine supplier. As a treat to themselves and putting it down to ‘research’ they indulged in an eight-course truffle degustation menu at a local restaurant. Andrea’s eyes glass over as he recalls the meal, the truffle semifreddo with chestnuts and white wine holding a special place in his gastronomic memory. There is nothing like it in the world. Just like in Andrea’s reminisces, truffles hold a mythical place in the culinary world and it’s no wonder. These rare and difficult to find tubers are accompanied by a peculiar history. The ancients thought lightening strikes created them, Cicero called them “children of the earth”, and medieval doctors prescribed truffle water to cure eye diseases. The one area in which everyone agrees is that truffles taste like nothing else in this world. Simply sensational. The role of truffle hunter is passed down through the family in Italy and taken very seriously (despite the generous cups of wine used to lubricate the process). Pigs were once used to hunt truffles as it is said they have a particular nose for the pungent scent. Unfortunately pigs have a tendency to munch on their prey and cause significant damage to the surrounding areas. Hunters started to train dogs to do the task. A good truffle dog is a hunter’s pride and joy. Locations are well-kept secrets and defended to the death. If you go for a pleasant walk in truffle country be careful – farmers have been known protect their truffle grounds with rifles! The season is very short which adds to their mystique and truffles should always be eaten within a few weeks. 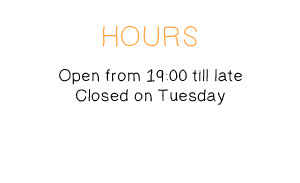 Beppe is very excited about the imminent arrival planning a number of dishes. 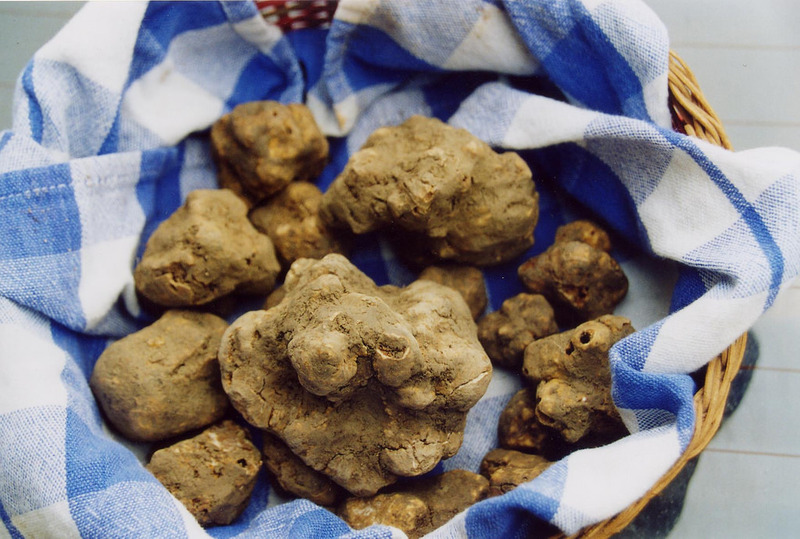 Alba truffles do not need much adornment and are best enjoyed in simple dishes where their flavour can shine. 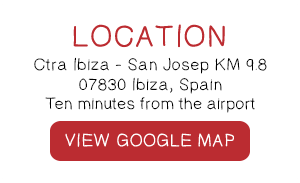 Best to make your reservation at Can Domingo now.